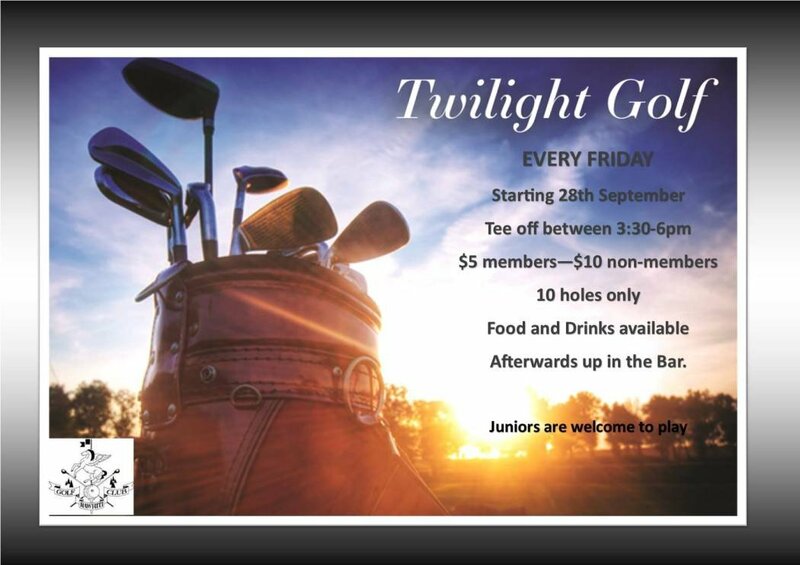 Come along to Rawhiti Golf Course and enjoy a round of golf from any of the following options. This is the premier, friendly, social golf course in Christchurch!! The course has now had a ‘stay of execution’ from the Christchurch City Council and our volunteer members in the Pro-Shop look forward to greeting you. You can buy a hot cup of coffee as well as normal golfing merchandise. At Rawhiti we offer well equipped Bar and Kitchen facilities where we can cater for your large function or small gathering with ease. Tami and Michelle, also our other Bar Staff, welcome members and visitors alike.